If you are looking for a great event to support, check this out! Ride, Run or Walk! Choose from 3 long distance cycling routes or choose to run a 5K or 10K race, all of which are professionally timed. We also have a 1 mile fun run, perfect for all skill levels! Register before April 11th to guarantee you will receive an event t-shirt. All proceeds benefit, Hospice & Palliative Care of Iredell County's Rainbow Kidz Program. We are thrilled to announce the 4th Annual Timmy Belcher Memorial Rainbow Kidz Ride & Run, April 26th! Don't miss out on our fantastic raffle items!! Everything from compression socks, cycling shorts to gift cards!! Kids will also enjoy Becki the Balloon Lady! Cyclist enthusiast can choose from a 10/35/60 mile bike ride and enjoy a scenic ride through North Iredell County. Runners/Walkers can choose a 10K or 5K run through the beautiful neighborhoods surrounding Lakewood Park in Statesville, NC. All rides and the 10K and 5K are professionally timed through Blue Mountain Revival Productions, with real time results uploaded as you cross the finish line! Pull your race results up and print them to take with you, with our new kiosks! Personalize your own race bib and run in honor of someone special....or maybe you want to run in honor or your "new" self or that old pair of jeans that are now 2 sizes too small! All proceeds will support Rainbow Kidz, a pediatric program of Hospice & Palliative Care of Iredell County. Rainbow Kidz supports patients and families who are dealing with a life limiting illness or have experienced the loss of a loved one. The fastest growing portion of this program is the Grief Groups offered in our local schools. In just the first semester of the 2013/2014 school year, Rainbow Kidz served in 21 schools and touched the lives of nearly 153 students; all at no cost to our school system. 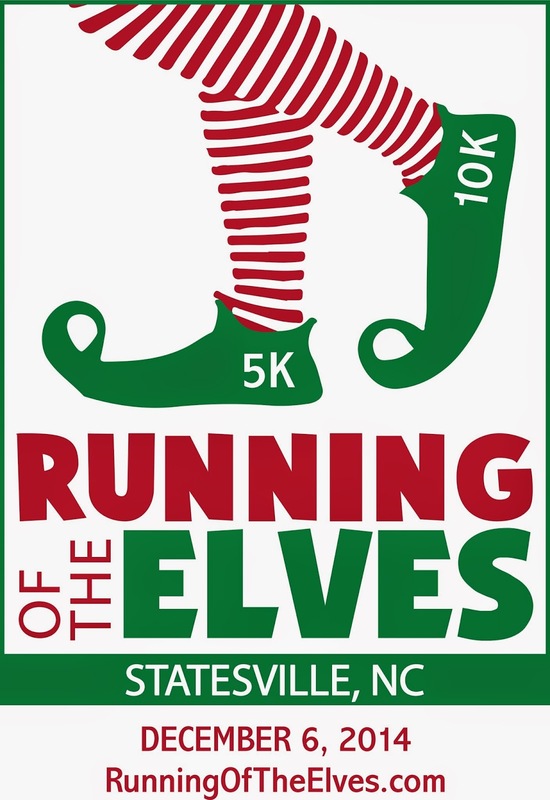 Running of the Elves, 2014. It's spring......and yes we are already working on the Running of the Elves, 2014. The event will be held at 6PM on December 6th, 2014. The elves and I are adding a few things to this years event, it will be ELF-TASTIC. 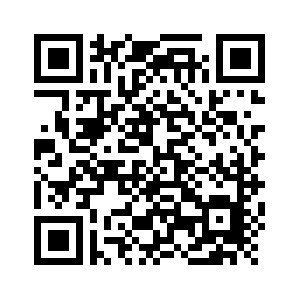 In the next few weeks, I will get the registration pages set up and running. With the success of last year, we fully expect this years event to be GINORMOUS. Make plans now, we look forward to seeing you there.